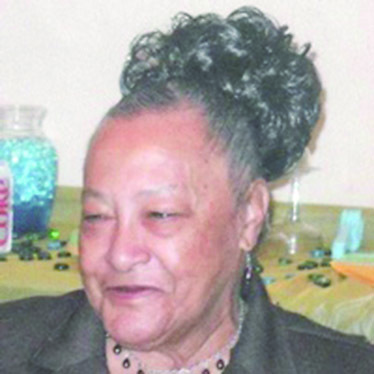 Homegoing services will be celebrated at the St. Peter Baptist Church on Barnum Street in Campti Saturday, Aug. 25 at 1 p.m. The remains will lie in state at the church Saturday from 11 a.m. to service time. Burial will follow in the Campti Community Cemetery.